Commemorative bricks for Reston’s annual Founder’s Day are being sold through next week. 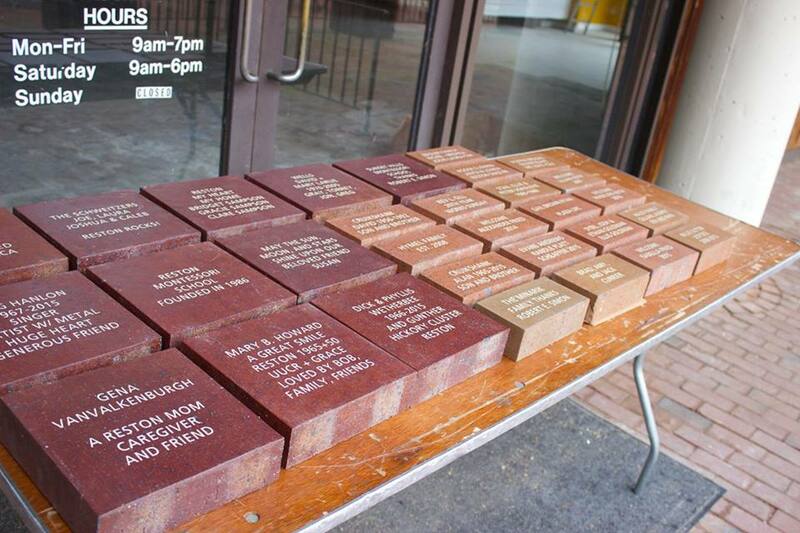 The bricks will be installed on Lake Anne Plaza and dedicated during the event Saturday, April 8. 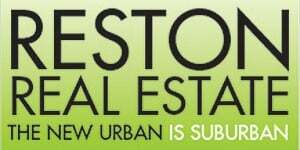 Restonians are encouraged to become part of Reston’s history by purchasing one. “The commemorative bricks support the Reston Museum and Founder’s Day — an opportunity each year to celebrate Robert E. Simon and his vision for this special and inclusive community,” said Elizabeth Didiano, executive director of Reston Historic Trust and Museum. A commemorative brick can also be lasting gift to someone special, Didiano said. Bricks can be purchased from the Reston Historic Trust and Museum for a tax-deductible contribution of $100 for a standard-sized brick, or $250 for a large brick. Orders can be made on the museum’s website, by emailing Didiano at [email protected], or by calling 703-709-7700. The deadline to order bricks is Wednesday, Feb. 15. Founder’s Day is presented by Reston Historic Trust and Museum, Reston Association, Reston Community Center, Initiative for Public Art — Reston, and Lake Anne of Reston Condominium Association.